From luxury motor and sailing yachts to sport fishers, performance boats, inflatables and personal watercraft, there are boats for every lifestyle, activity and budget. If it’s for boating, you’ll find it here—the Marine Marketplace, a 93,000 sq. 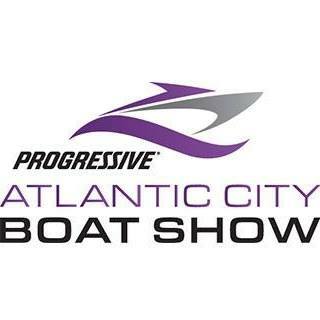 ft. “show within the show,” features 440 booths showcasing all the latest in marine technology, engines, accessories, nautical gifts, and more. And there’s no better time to buy. The 5-day event is your once-a-year chance to compare makes and models, secure insurance and financing and gear up with the latest accessories all at one time, under one roof!